fruit flies in my worm farm and no worm tea?? My worm bin has hundreds of fruitfly (Drosophila melanogaster) in and around it. I put in quite a lot of fruit peelings like paw-paw skins and pips and banana peels. The whole surface looks mouldy and wet. Is that correct? I got the bin on 17 September 2015. To this date there is not a drop of worm tea in the bottom tier. Is that correct? I live in Cape Town. it is nice to hear from you. I trust that you had a great birthday. Fruit flies are not harmful to your worms but can of course be a nuisance. Many fruit flies get into a worm bin as eggs that have been deposited on fruit peels before they have been added to the worm farm. Than they hatch in the warm and moist environment of the worm farm. One good way to reduce the amount of fruit flies in a worm bin is to place peels like banana peels overnight in a freezer which kills the eggs before they get added to the worm bin. You can find out more about fruit flies and how to reduce their numbers on the following page on my website. 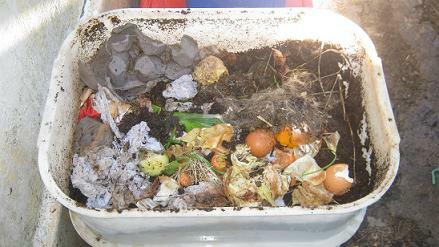 worms some time to multiply so they can recycle organic waste at a faster rate. The worms will eat the mold as well so you can just leave it in the bin. Worm tea is actually not produced by worms as they don't wee but only produce solid waste (worm poop) which we call worm castings. If you want worm tea / worm leachate you will have to add additional water and pour it over the surface of your worm bedding / worm food. The bedding will absorb the moisture it can hold and the excess water will absorb nutrients from the worm castings inside your worm bin and can be tapped of at the bottom of your worm farm about 30 minutes after you added water to the bin. 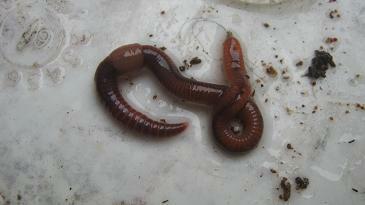 The product is actually called worm leachate which is beneficial to soil and plants. If you want to improve its capabilities you can use some extra worm castings and a few other ingredients and you can brew them into real worm tea. Follow the link to my page Worm Tea for some more information about worm tea. I believe you are doing a great job with your worm farm and with a little patience and more practice your worm farm will be thriving in a few month. Comments for fruit flies in my worm farm and no worm tea?? nice to hear that your worm tea production is going well. The drain of a worm bin should normally not block. 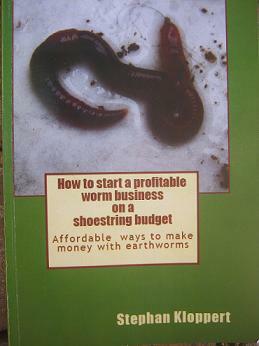 What kind of worm farm do you have? 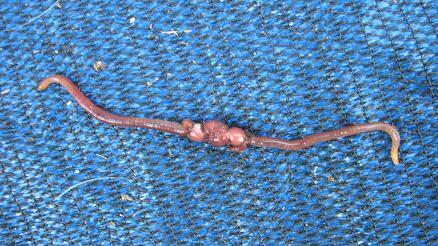 It is a good idea to harvest worm tea / leachate about an hour after you added extra moisture to your worm bin. In that way you get it fresh and it is more beneficial to your soil and plants when you use it. 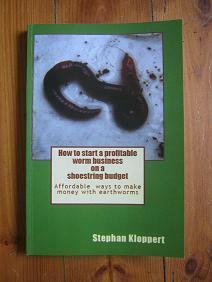 Lots of success with your worm farming project. When I started, I too had no worm tea. My castings seemed to dry quickly too. So I would add some water so the worms would not die. This went on all summer. Now, I have too much moisture and the drain has clogged. I now have to remove the tea and unclog the drain. So just add some water and you will soon have some nice worm tea to water your plant's. Thank you so, so much for your detailed e-mail response to my questions about my worm farm. It only got through after I sent you the 2nd one. Sometimes e-mails are more difficult to understand than worms!! 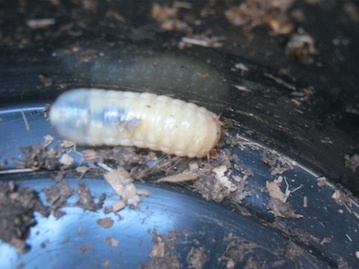 I am much relieved that you think I am doing OK with the new babies (compost worms) in the house. We will soldier on and I will contact you if I come across another doubt or problem. Thank you again for all the good advice in your mail.